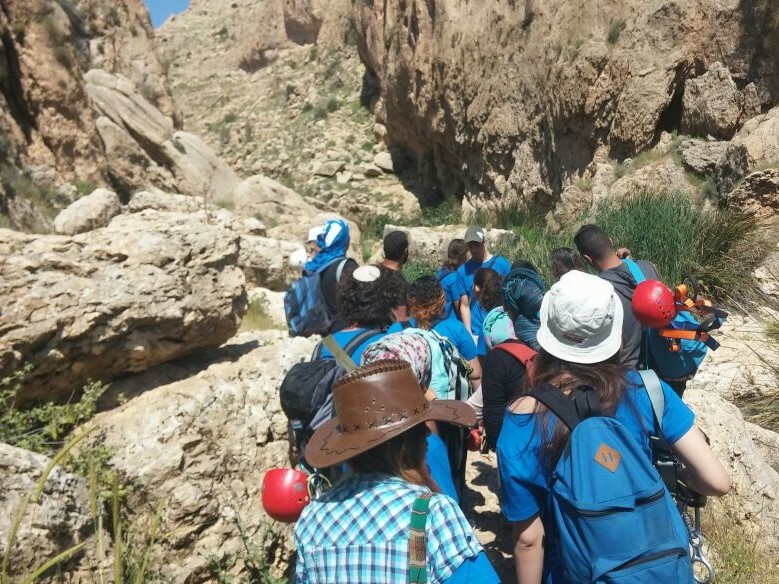 Several schools received critical upgrades this year, thanks to cooperation between American Friends of Ariel and the Department of Education. 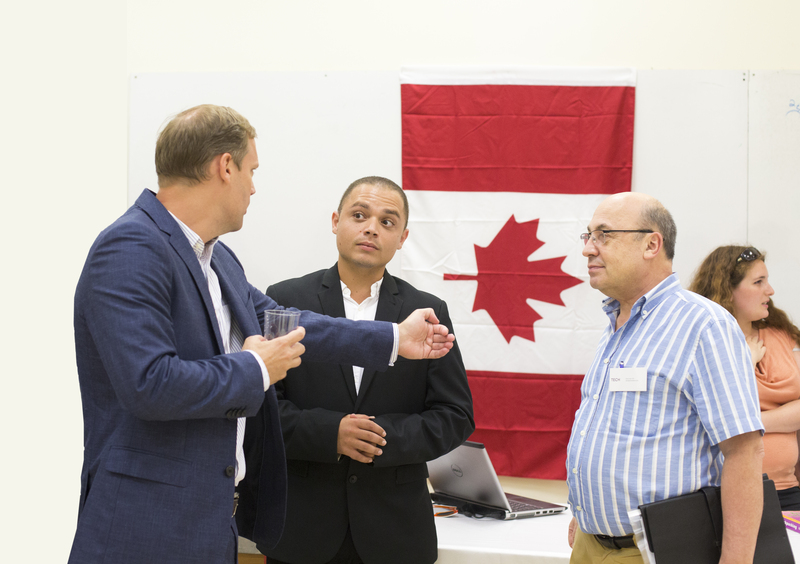 Three professors and communications experts from the York Entrepreneurship Development Institute (YEDI) held a unique course at Ariel University this summer, bringing the world of international business partnerships to the Capital of Samaria. The HILA program for youth advancement helps teenage dropouts dream big – and achieve big. Learn more about this much-needed educational framework and how you can help make a difference. 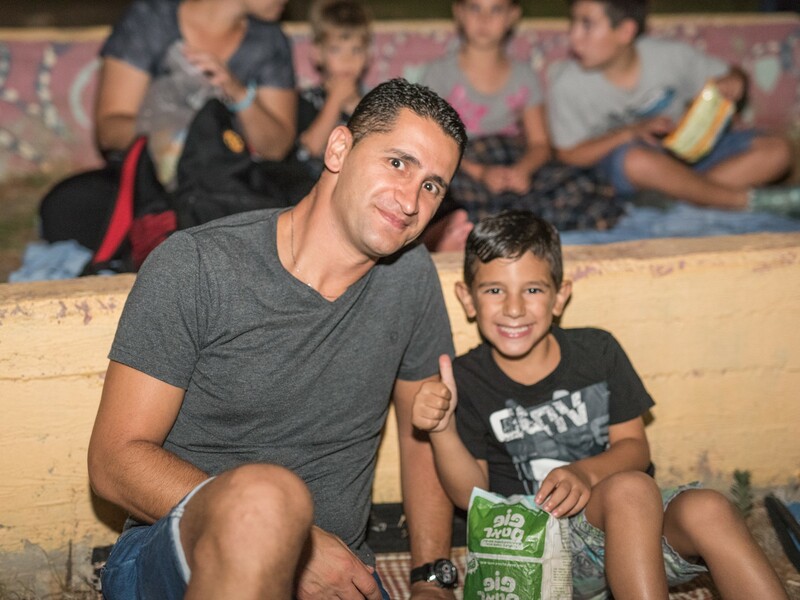 From Movie Night to Mondays in the Park, Ariel had a summer to remember! 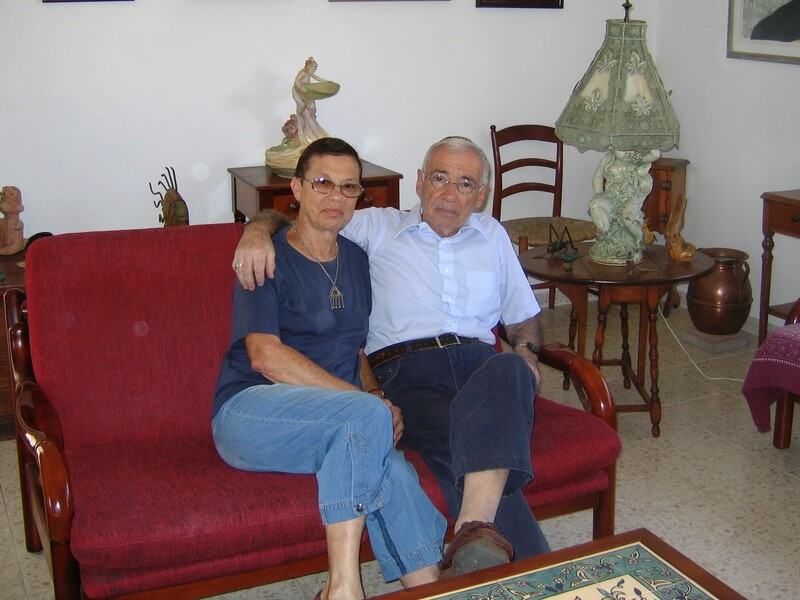 A tribute to Sylvia Dortz, of blessed memory, who dedicated over twenty years of service to the Ariel Development Fund and American Friends of Ariel. 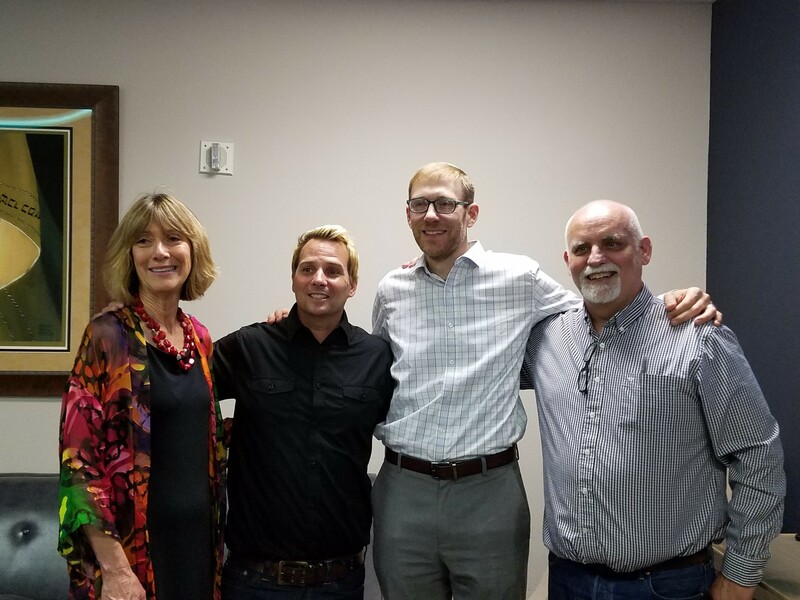 We welcome back Avi Zimmerman, our Executive Director, from his cross-country visit to the US ahead of our 25th anniversary celebrations. Read on to see if he stopped in your city! 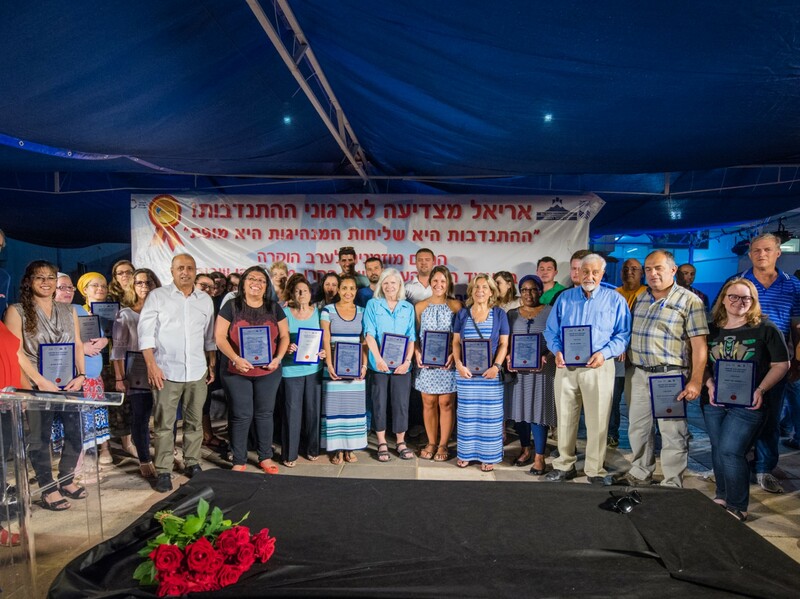 On July 21, 2016, the city of Ariel and Friends of Ariel honored 29 volunteer organizations for their special contribution to the city. 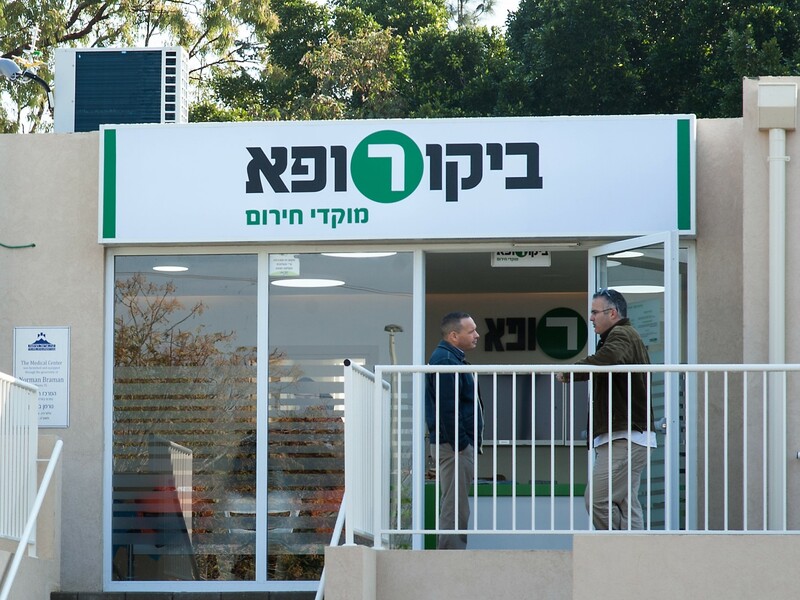 Just months after its grand opening, patients at Ariel’s new Emergency clinic have given the center high reviews. Visitors flooded Ariel this summer to see the sights and get to know the city. 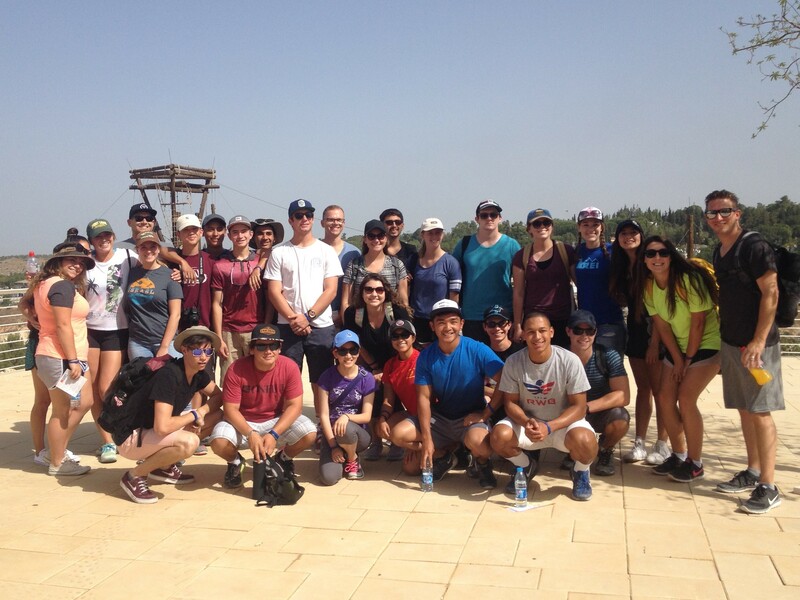 Here are some highlights from some of our many visiting groups. Visitors flooded Ariel this summer to see the sights and get to know our city. Here are highlights from some of the many groups we hosted – come back soon! 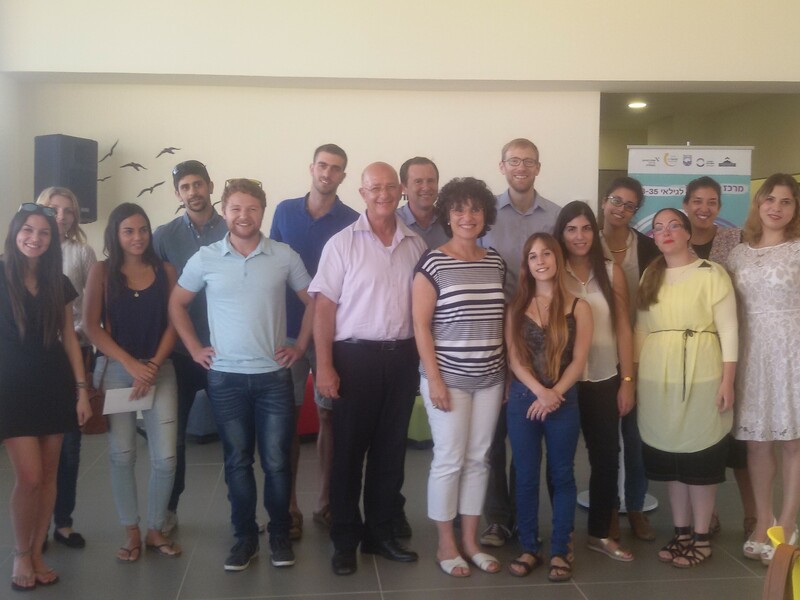 Each year the American Friends of Ariel provides scholarships for residents of Ariel who study towards their BA in colleges and universities across Israel. This year, we honored 13 students who chose to give back to their community. Help Ariel’s rising athletes not only become professional teachers – but also help hundreds of children train to win. Copyright © 2019 Friends of Ariel. All rights reserved. Website designed by Addicott Web.